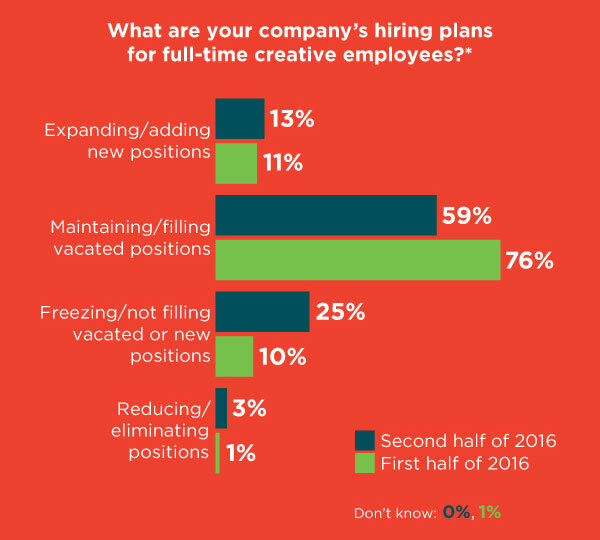 According to new research from leading creative staffing firm The Creative Group, 13 percent of advertising and marketing executives surveyed plan to expand their teams in the second half of 2016, according to new research from staffing firm The Creative Group. This is up from 11 percent in the first half of the year. The majority (59 percent) of respondents said they expect to maintain staff levels and hire primarily to fill vacated roles in the next six months. 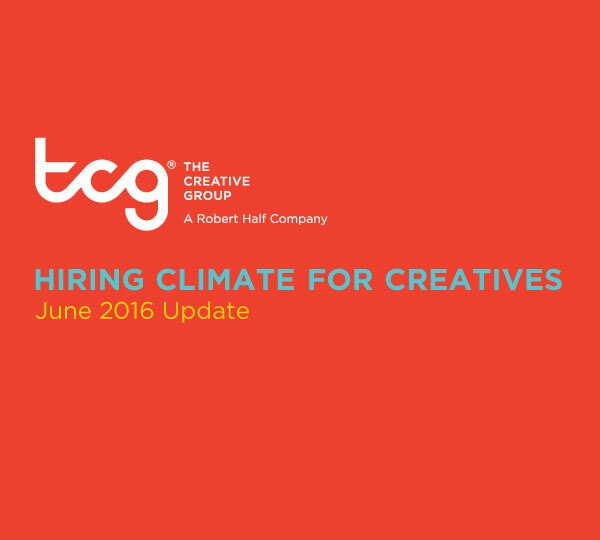 In addition, 20 percent of advertising executives and 10 percent of marketing executives anticipate increasing the number of freelance staff during the remainder of the year. 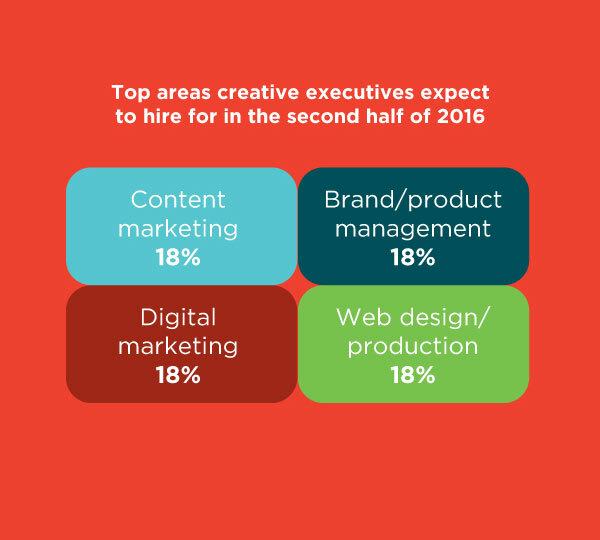 When executives were asked in which areas they plan to add staff in the second half of 2016, they reported a range of specialties. 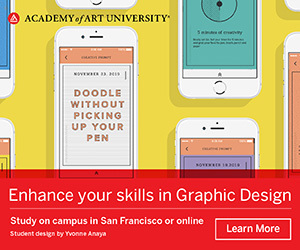 Content Marketing, Brand/Product Management, Digital Marketing and Web Design/ Production topped the list. Marketing Research, Creative/Art Direction, Print Design/Production, and Customer Experience were also high on the list, followed in order by Social Media, Media Services, Public Relations and Copywriting, Account Services, Interactive Media and Mobile Design/Development. 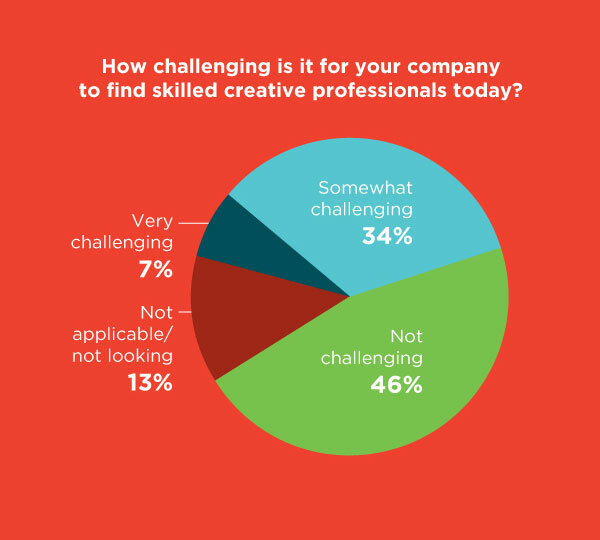 Forty-one percent of advertising and marketing executives said it is difficult to find skilled creative professionals today. Hiring managers at small advertising agencies (20-49 employees) and large advertising agencies (100+ employees) expect the greatest difficulty, with 50 percent of respondents in each group reporting it is somewhat or very challenging to find the talent they seek. 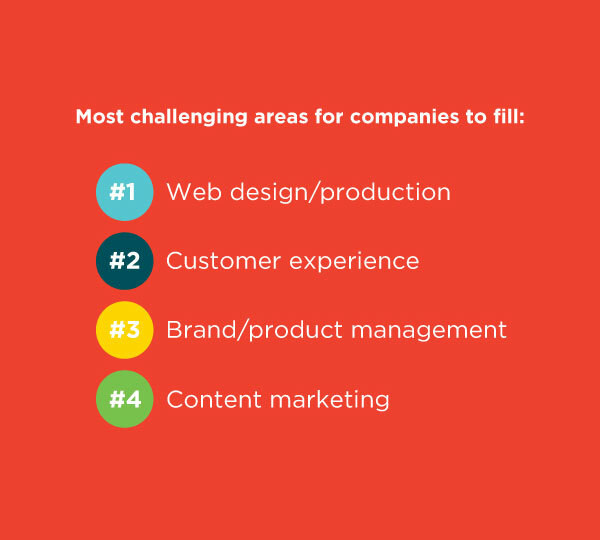 Web Design/Production was seen as the most challenging area to fill. 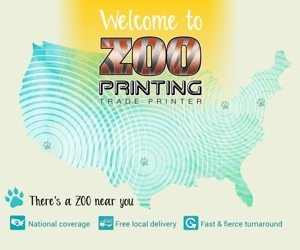 The national study was developed by The Creative Group and conducted by an independent research firm. 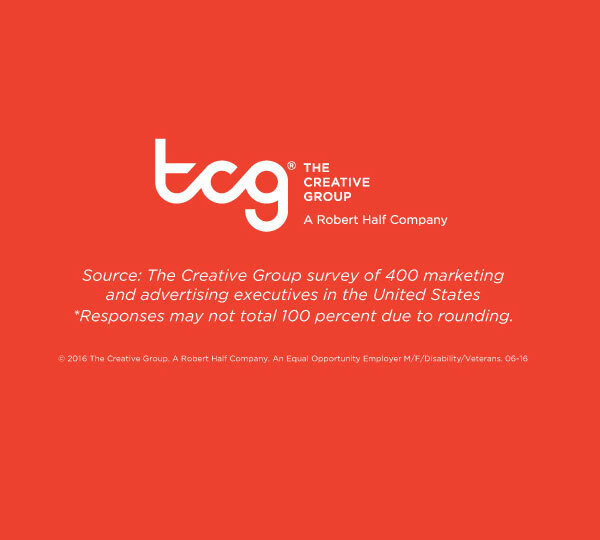 It is based on 400 telephone interviews — with 200 marketing executives randomly selected from companies with 100 or more employees and 200 advertising executives randomly selected from agencies with 20 or more employees.